I have been Sydney twice now; once in 2006, and more recently in 2011. 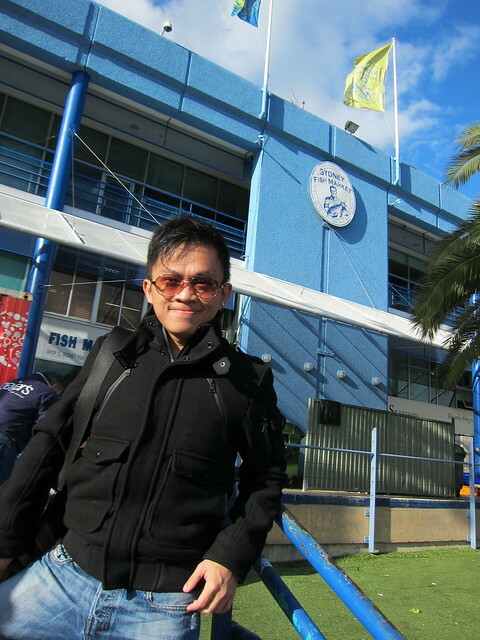 Both times, I didn’t miss out the chance to visit the ever fabulous Sydney Fish Market. 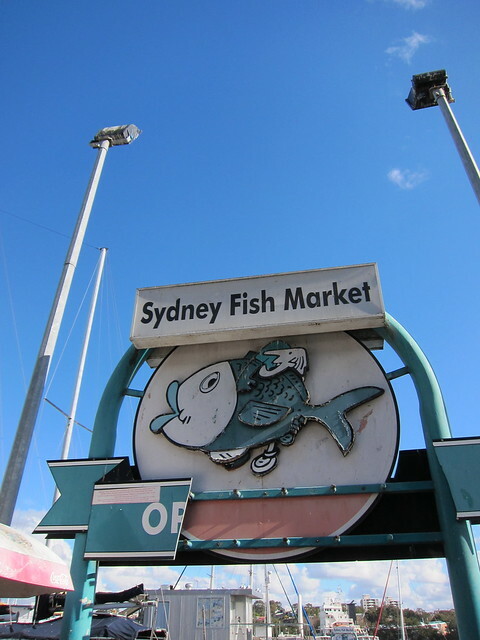 Sydney Fish Market is located Pyrmont, right at the harbour where countless boats of all sizes were docked at. You can reach the market by the lightrail tram, which runs every ten minutes or so. Perfectly reliable transportation, so you’ll be excused if you kinda forgot you are still in Sydney. Oh yes, where was I? The fish market. The whole complex is located some ten minutes walk away from the lightrail stop. There are plenty of signboards to show you the way, but fret not if you are hopeless with direction even with a map AND an iPhone in your hand, like yours truly.